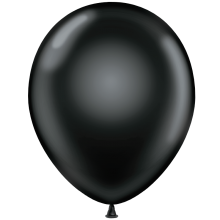 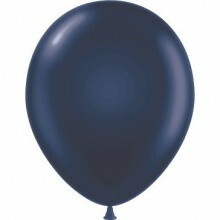 Premium Quality TufTex® 5" Crystal Black Decorator Balloons made from 100% .. 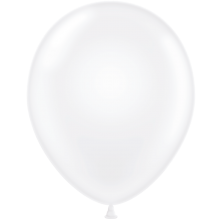 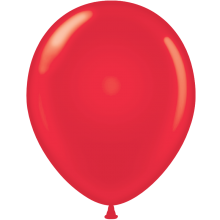 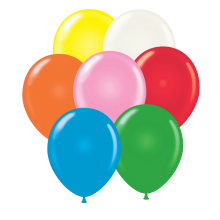 Premium Quality TufTex® 5" Crystal Clear Decorator Balloons made from 100% .. Premium Quality TufTex® 5" Metaltone Gold Decorator Balloons made from 100%.. Premium Quality TufTex® 5" Metaltone Rose Gold Decorator Balloons made from.. Premium Quality TufTex® 5" Metaltone Silver Decorator Balloons made from 10..